Q I earn some additional income from Air BNB. I have heard that there is a relief where I can earn this income tax free once the amount I earn is under €12,000. Is this correct? Unfortunately this is incorrect and any additional income that you earn from Air BNB must be reported to the Revenue Commissioners and tax needs to be paid on any profits earned. 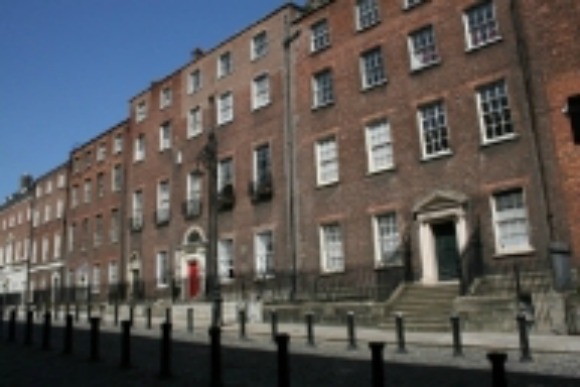 When Air BNB first hit the Irish market there was some confusion as to whether the income earned qualified for a relief known as Rent a Room Relief. This relief entitles people to earn up to €12,000 in tax free income from renting out a room in their home.